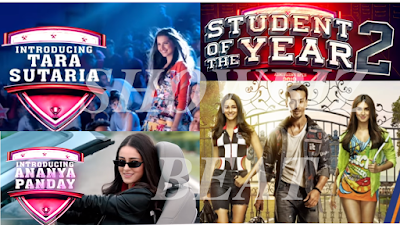 The trailer of the "Student of The Year 2" is out now, by Dharma Productions. The college based movie's trailer is not showing the real College's Environment which counts this amongst the typical Bollywood College love Story College Teen Film. The trailer is having a blast of Stunts and only Stunts, Which bothered the audience to thing about the movie. Is it a College based movie? or A Baaghi kind of movie. Some says the title should be the "Tiger Shroff in an as Tiger Shroff". Yes we believe that he is a good action hero, but the trailer shows that he is not a perfect match for this movie, Let the audience decide weather he is a match or not on 10th May. WRONG NAME : Name Should be Stuntman Of the Year Not Student of the year. (Kalathiya Ravi). Thanks God Sara Ali Khan rejected this movie.﻿(Sonakshi Kumari). This looked like Baaghi but in Dharma Production. (Rahul Bhopatkar). A collage where everything happen except study .. and this collage admission open only for Star Kid﻿. (Kunal Kumar). The film introduces Tara Sutaria and Ananya Panday in leading female roles. The Confidence of Ananya is up to the mark and I must say if the movie gains any momentum that will be because of Ananya Panday. Tara Suria Though higly promoted before the release by the Dharma Productions but her glimpses in the trailer shows that She is another Vani Kapoor introduced by Karan Joher. (But this is my point of view till now, after watching the trailer. And it can be wrong later on). The kind of Aoura built by the "Student of the year" by Varun Dhawan, Sidharth Kapoor and Alia Bhatt was more energetic, entertaining, Which kind of Lacks here. 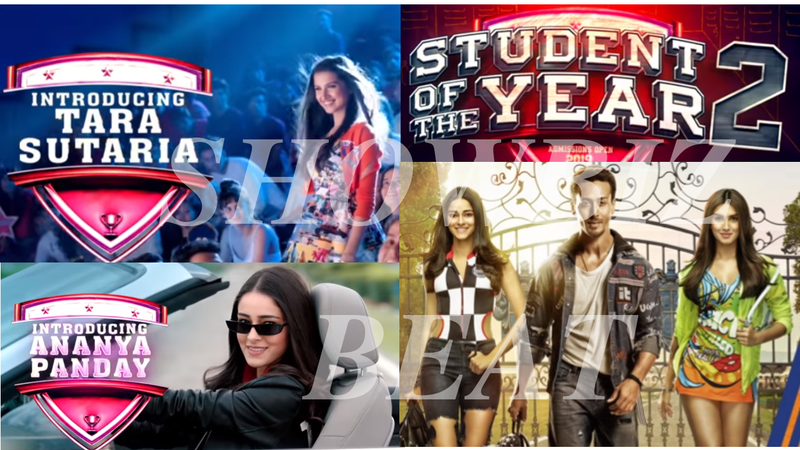 Student of the Year 2 is going to release on 10th of May this year world wide, Although the trailer is not that much engaging but, As we know this is a Dharma movie so it is the above 100 Cr one.